We are having a crazy weekend but I wanted to write about last week before I forget. 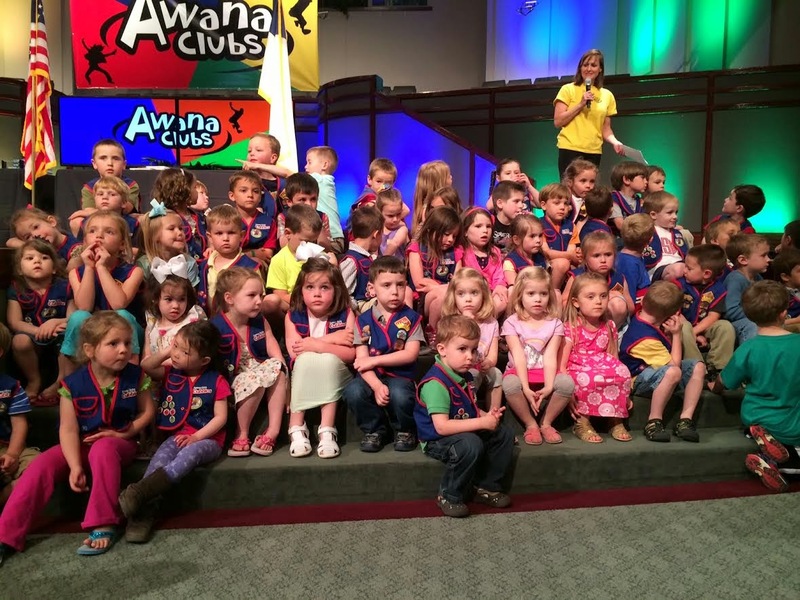 Wednesday night we had AWANA awards. 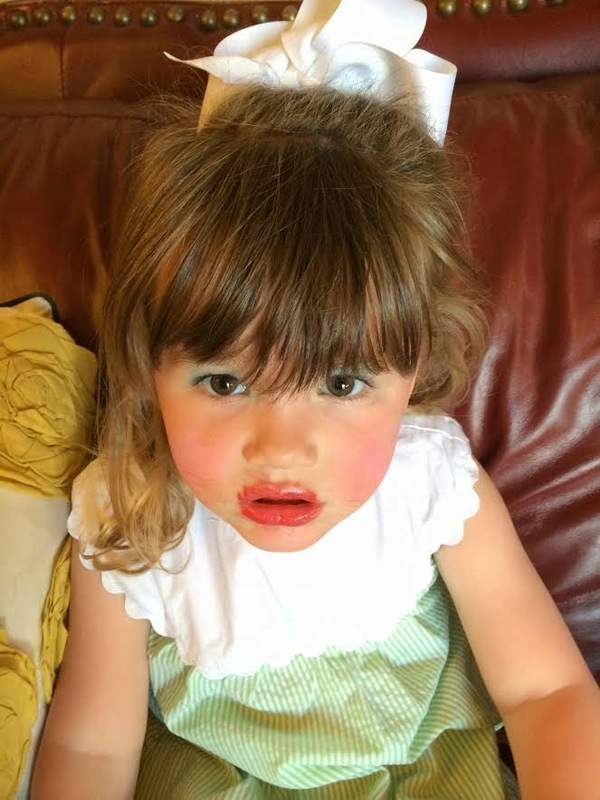 Of COURSE, about 30 minutes before we left - the girls got into makeup and came running in looking like Tammy Faye. I scrubbed their faces but they still went to church looking like clowns. 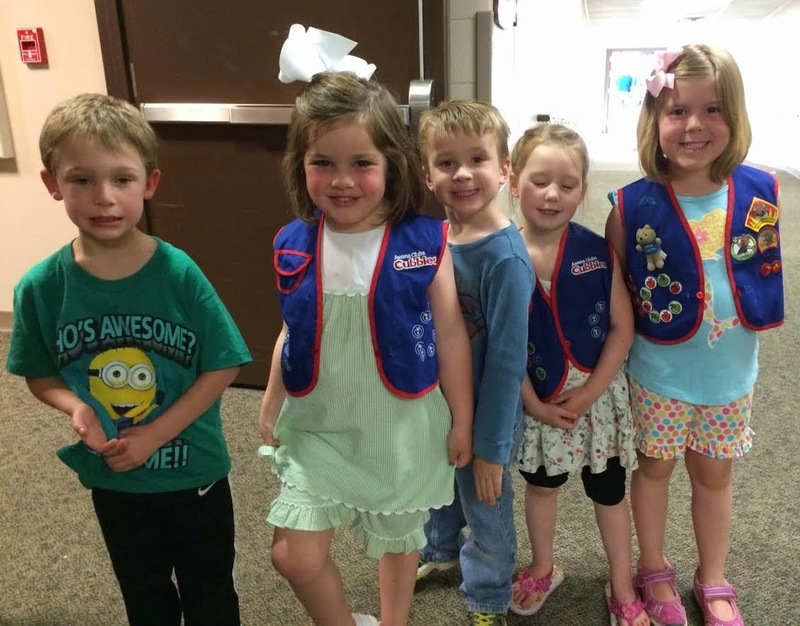 AWANA is a program for kids that helps them learn the Bible. Harper memorized 26 Bible verses this year. I'm so proud of her. There are many adults who don't know that many verses. The kids rotate and do music/games, story time, crafts and snacks. 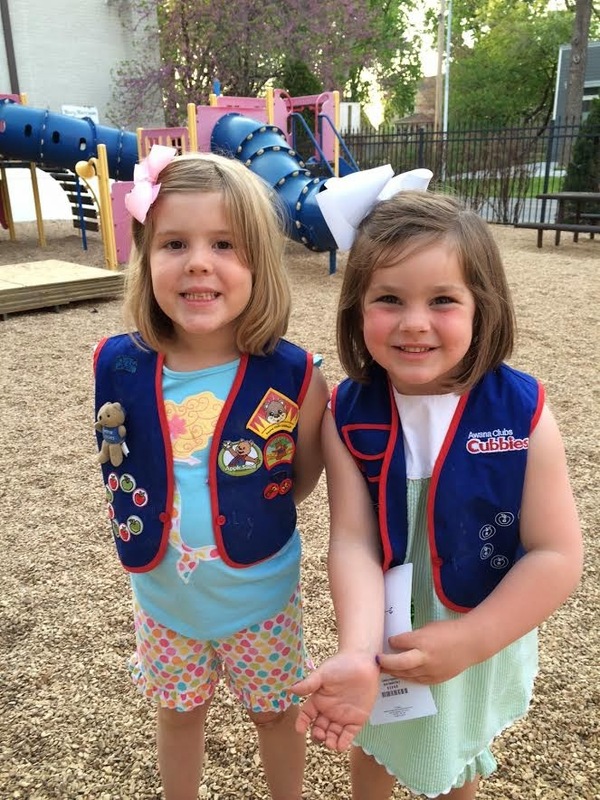 In every rotation, they talk about the Bible story and verse of the week. I did music and I had a lot of fun. 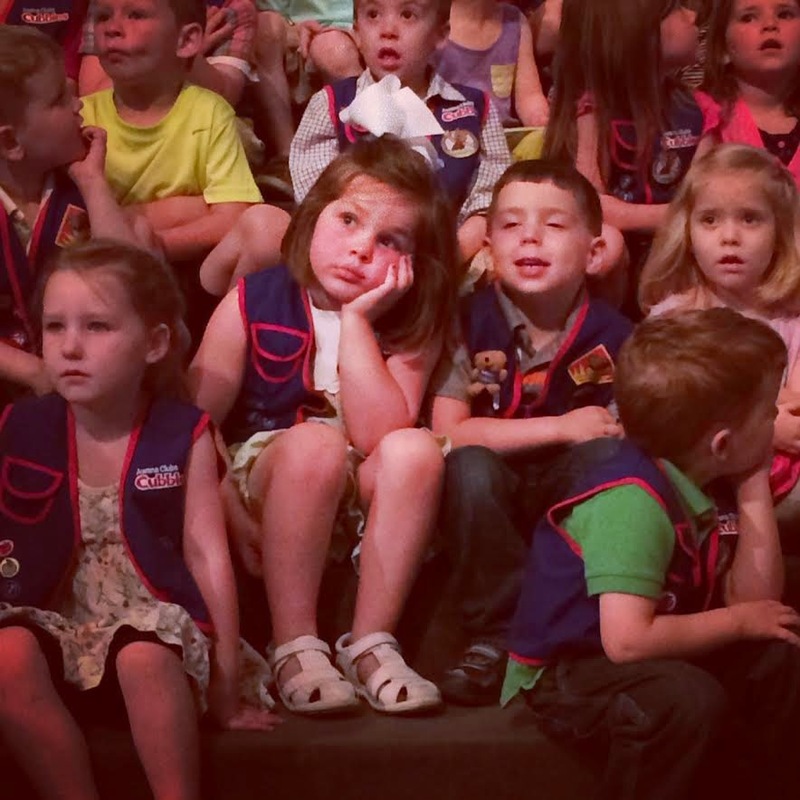 Almost as much fun as Harper did at the awards program. I have to tell on myself. 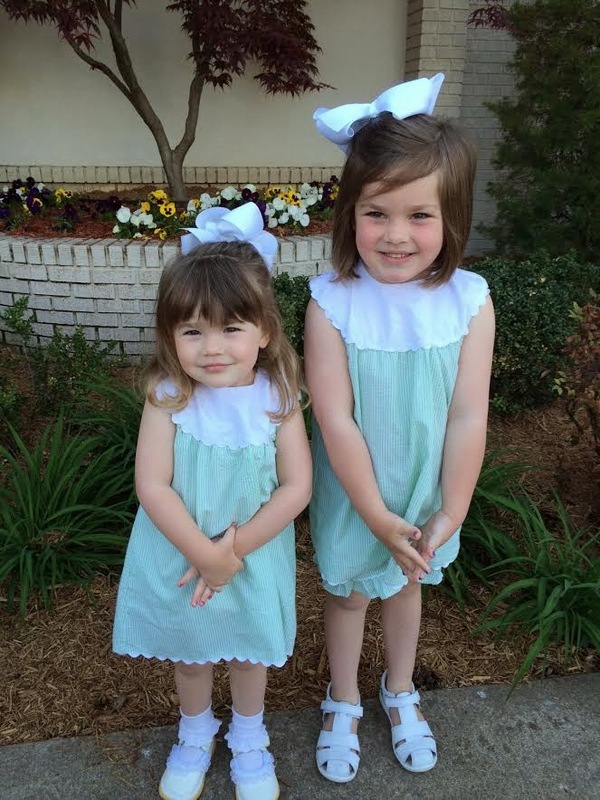 Wednesday I got up early and dressed the girls in matching outfits and straightened Harper's hair and put them in new white shoes. It was picture day and we were winning! And then I noticed no other kids at school were dressed up and saw a sign and realized picture day was NEXT wednesday. Awesome. And then after I sat at work for six hours while they were in school, I realized my dress was on backwards. Some days I have it all together and some days I'm a mess. 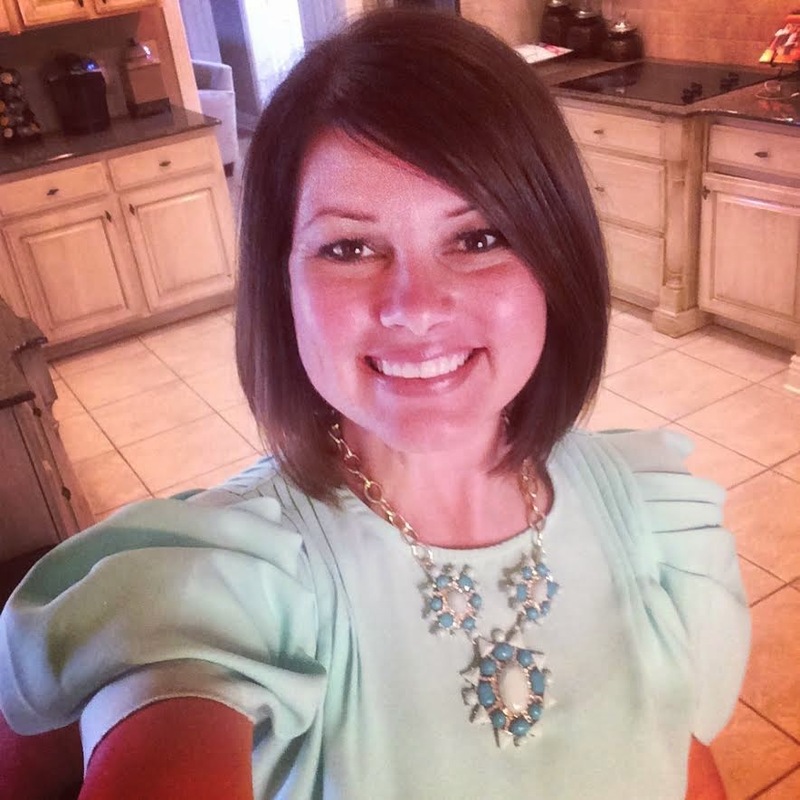 Good bye long hair, Hello summer bob!